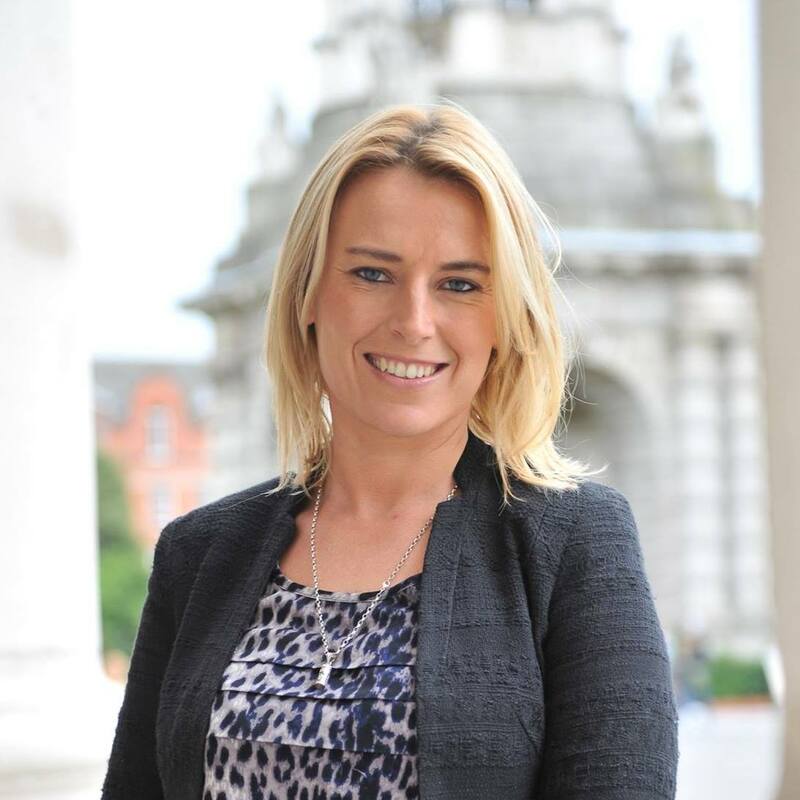 Independent Senator Lynn Ruane has today launched the Criminal Justice (Rehabilitative Periods) Bill. 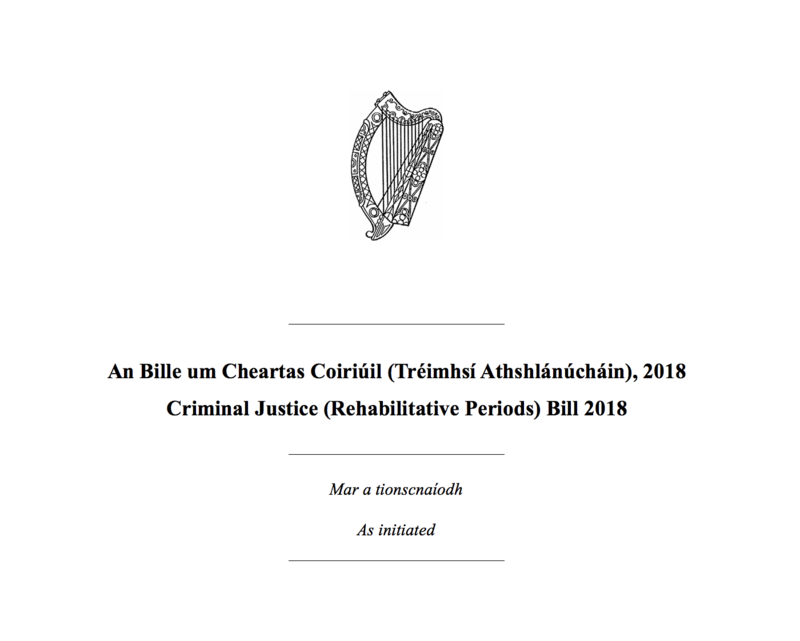 The bill would expand fairer access to spent convictions; minor convictions that don’t have to be disclosed after set periods of time when returning to education, applying for a job or being Garda vetted. 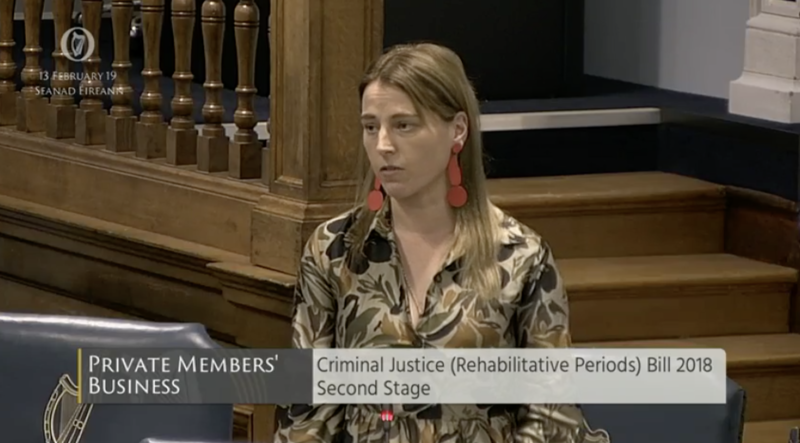 The bill would expand the very limited Irish spent convictions regime introduced in 2016 which has faced criticism for not meeting its rehabilitative aims. The bill will be debated in Seanad Éireann on February 13th 2019 (next Wednesday) where Senator Ruane is seeking cross-party support for its proposed reforms. You can read the bill here and a copy of its explanatory memorandum here. The bill makes four major changes to the Criminal Justice (Spent Convictions and Certain Disclosures) Act of 2016. If you are in prison for 12 months or less, your conviction can become spent under the current rules. It’s proposed to extend this to a prison sentence (custodial sentence) of 24 months or less and sentences without prison time (non-custodial sentences) to 48 months or less. This would move the Irish regime closer to the European norm and to the UK where the custodial sentence limit is 30 months in Northern Ireland and 48 months in England and Wales. There is currently a single conviction limit and if you have two convictions, neither can become spent. It’s proposed to remove the single convictions limit so two convictions are eligible to be spent. The set time period before a conviction can become spent is currently a blanket 7 years, no matter your circumstances or the length of your sentence. It’s proposed to make the set time period, or the rehabilitative period, proportional to the length of your sentence. There is currently no recognition of the additional rehabilitative needs of young adults. It’s proposed to give adults between the ages of 18-24 an extra opportunity for a spent conviction and proportionally shorter rehabilitative periods, in recognition of the disproportionate impact of a conviction received at a young age on lifelong prospects. It’s been almost exactly three years since the passage of the Criminal Justice (Spent Convictions and Certain Disclosures) Act of 2016 through the Oireachtas. 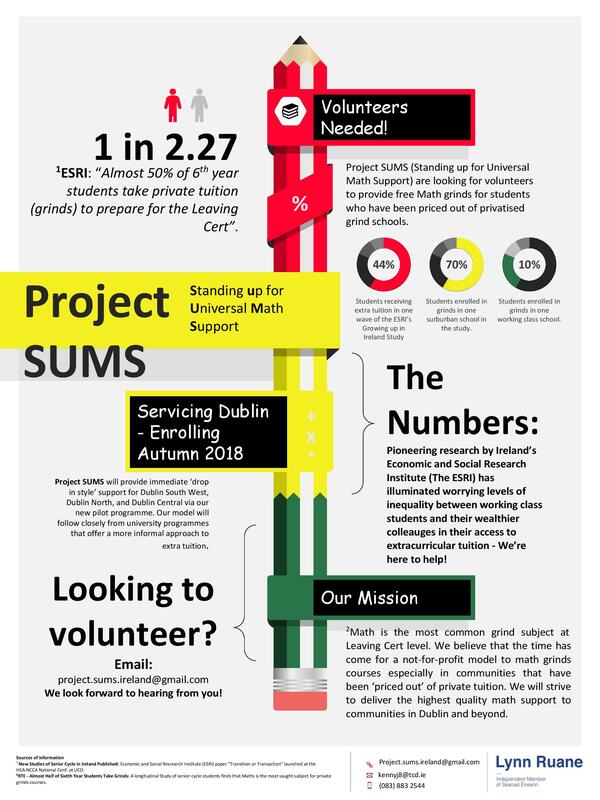 TDs and senators criticised it at the time for being too restrictive but were told that we needed to see how a limited regime would work in practice before expanding it. It’s now time to assess whether the Act is achieving its ostensible rehabilitative aims. New cases have been taken under Article 9 of the European Convention on Human Rights in this area, such as the decision by the UK Supreme Court last week to rule the ‘single conviction rule’ (only allowing one conviction to be spent) in the UK police background check system as an infringement of the right to privacy. Ireland’s scheme currently has the same rule. The Joint Oireachtas Justice and Equality Committee released a 2017 entitled ‘Penal Reform and Sentencing’ which heavily criticised the Irish spent convictions regime and called for reforms along the lines proposed in this bill. “In light of these changes, we feel it’s time to consider spent convictions reform,” concluded Senator Ruane. If you have any questions or queries, you can contact me here. You would like to lobby in support of the bill, you can do so here.